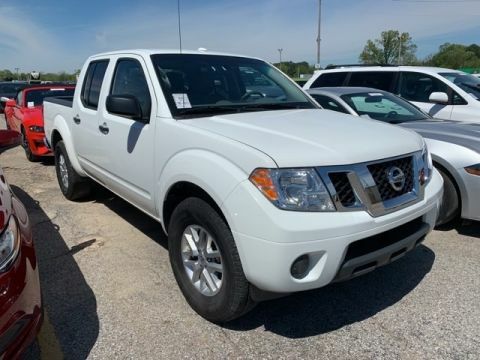 This used 2018 Nissan Frontier in CLARKSDALE, MISSISSIPPI is a steal at its price. 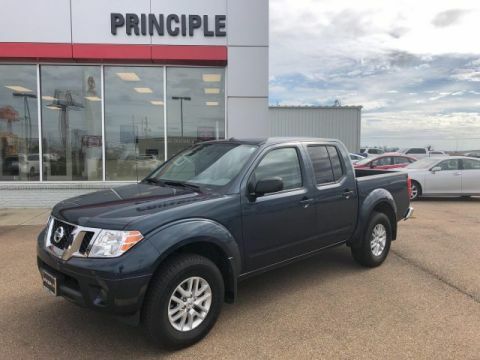 Basically new, this truck is in its prime. 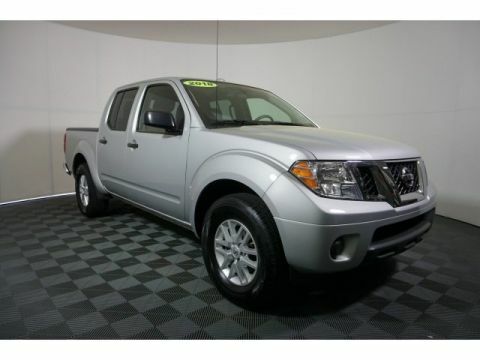 Obtain this vehicle for the price of $23,995. With only 9,752 miles on it, this vehicle is set to explore more. Its a v6 White truck that helps finish the job. 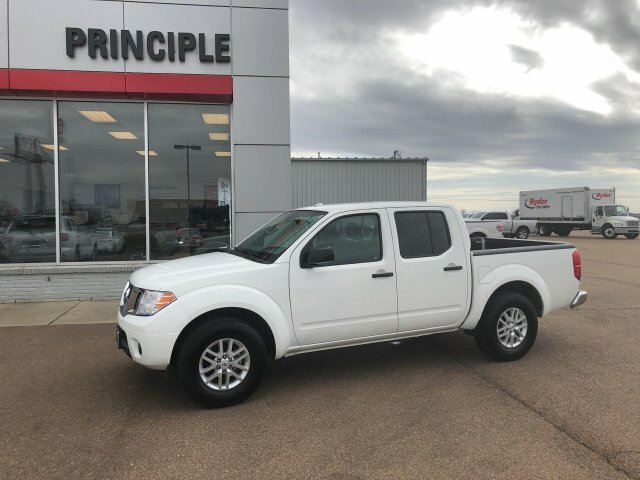 Drive to Principle Toyota and test drive the 2018 Nissan Frontier.